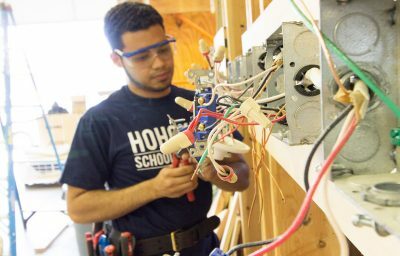 Graduates are prepared to enter the NHPHCC’s apprenticeship program as second-year apprentices, and are eligible for OSHA 10 and Aerial Lift Certification. 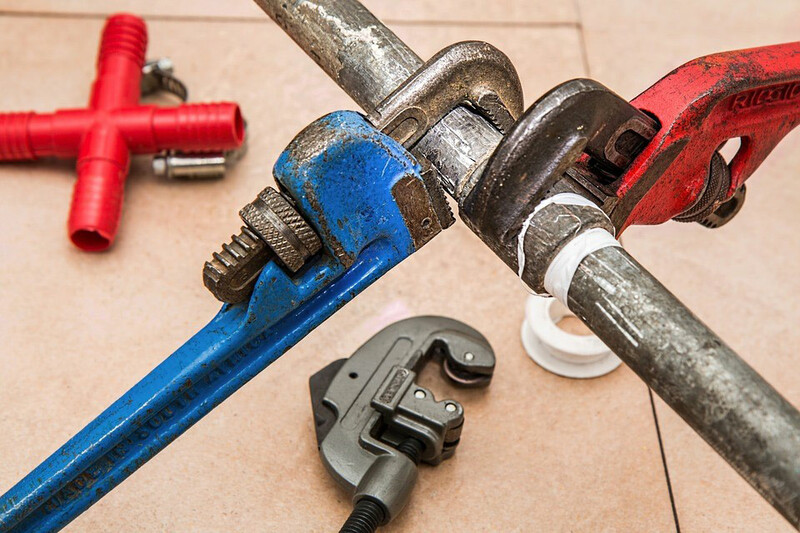 Plumbers are best known for showing up when a burst pipe fills the basement with water or the hot water heater fails and showers are suddenly ice cold, but residential work makes up just one part of the career, as plumbers also play a vital part in new construction and commercial settings, consulting blueprints, installing or maintaining pipe systems, and securing different types of fixtures. Professionals in this field make up one of the largest and highest paid construction occupations in the country, with excellent job opportunities. 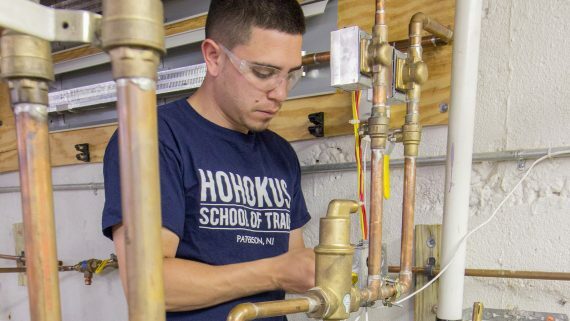 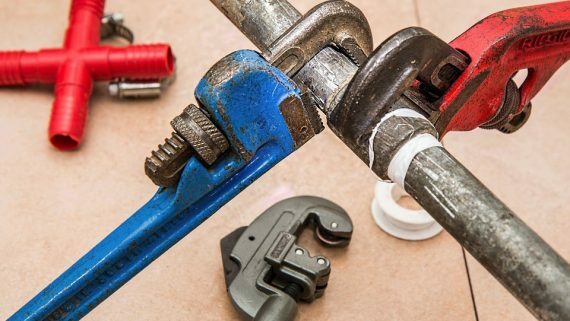 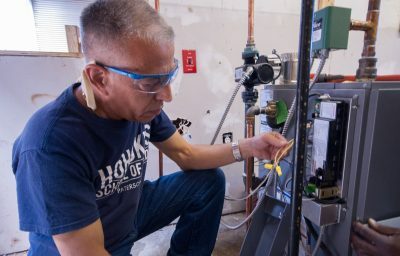 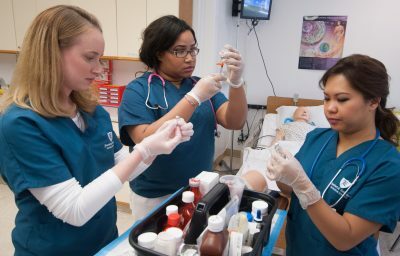 Prepare for a career in both residential and light commercial plumbing, with training in the installation and maintenance of plumbing fixtures, drainage, vent, and waste systems, and hot water and radiant heating systems, following OSHA (Occupational Safety and Health Administration) standards for safety and building codes.